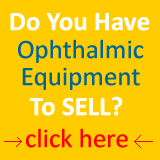 Portable Tonometer Reichert - Ophthalmic Equipment and instruments for the professional of today. 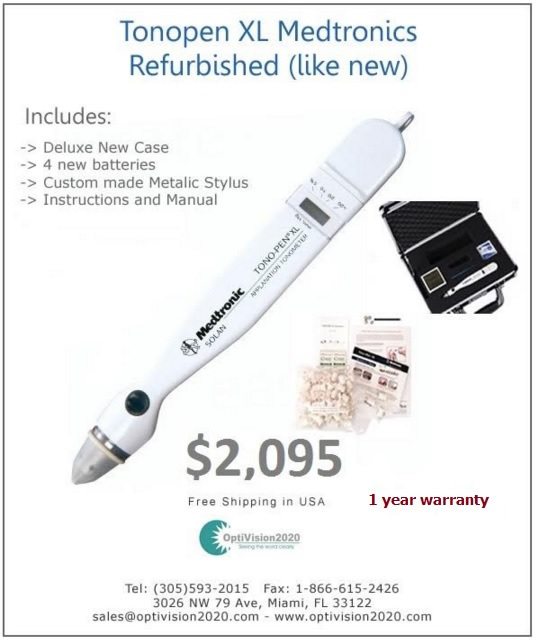 Totally cordless, the lightweight Portable Tonometer Reichert PT100 has a long-life rechargeable battery, so it can be used on all patients wherever you need it. The Portable Tonometer featuring a user-friendly icon-based operating system and an easy to read backlit LCD, the PT100 can display up to 3 IOP measurements and an average for each eye. In addition, every system includes a wireless printer and a custom designed carrying case. 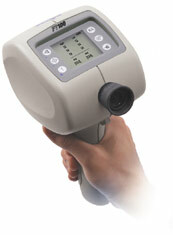 The Tonometer Reichert PT100 puts fast, easy, and accurate non-contact tonometry in the palm of your hand.